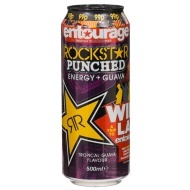 Rockstar Punched Tropical Guava Energy Drink. 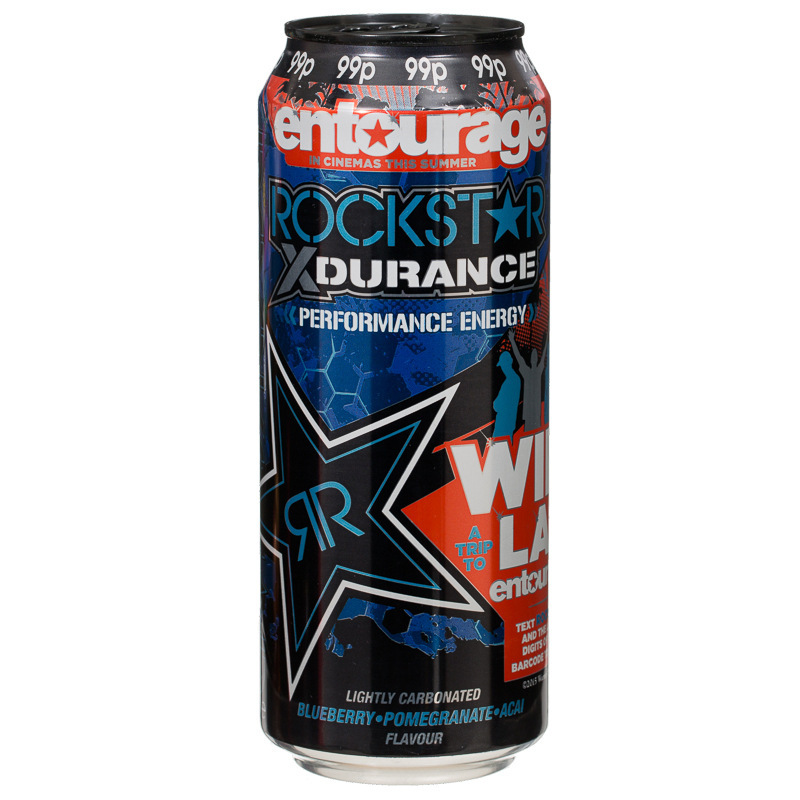 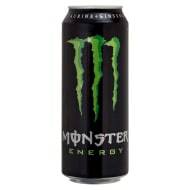 Lightly carbonated fruit juice energy drink with added taurine, caffeine and vitamins. 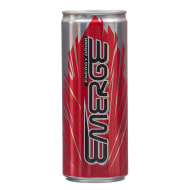 Blueberry, Pomegranate & Acai flavour.